OK, ok, You got me. Maybe it is not smaller than this one created by Murata Manufacturing company but definitely something You can build by Yourself in home using commonly accessible elements and tools. 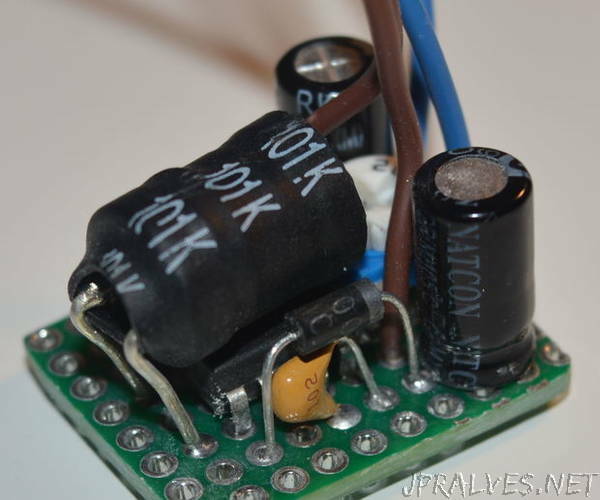 My idea was to create a compact switch mode power supply for my small microcontroller based projects.